While not as good as last year’s third month, 2019’s March numbers still reflect an extremely healthy real estate market. 172 homes sold, with an average sales price of $186,509, and a high price of $532,500. This is a big jump from February, where home sales topped at 130, however the average price per home dropped from $202,470. Still, $32,079,595 of real estate inventory moved in Livingston Parish. Roughly $1 million less than last year, but at an average price per home of nearly $6,000 more. In terms of price per square foot, homes in Livingston have not quite reached the $200 mark, but two came close. A 4 bedroom, 2.5 bathroom home in Sandy Ridge subdivision, in Port Vincent, sold for $176.50 per square foot. Greystone again makes the list with a $169.12 per square foot home, also with 4 bedrooms and 2.5 bathrooms. The Sandy Creek home was 1,813 square feet while Greystone was 2,306 square feet. 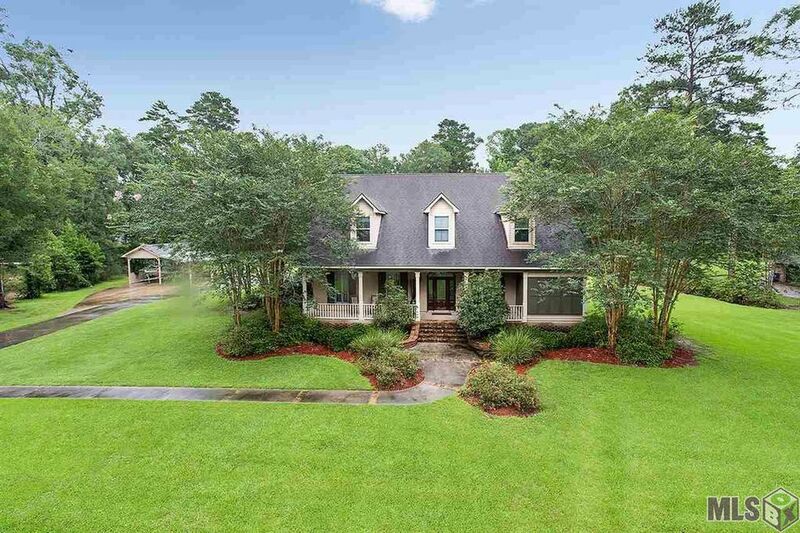 Surprisingly, the two most expensive homes sold in March 2019 were both inside the cit limits of Denham Springs. 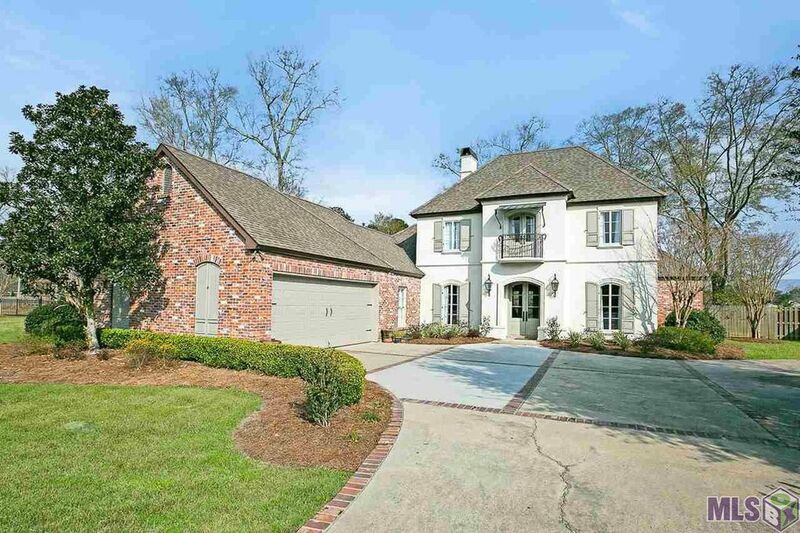 First, a 4 bedroom, 4.5 bathroom house at 328 Chateau Jon - off of Centerville - sold for $528,000. Second, a 5 bedroom, 4 bathroom home at 1187 South River Road sold for $532,500. They sold for $142.05 and $114.91 per square foot, respectively.